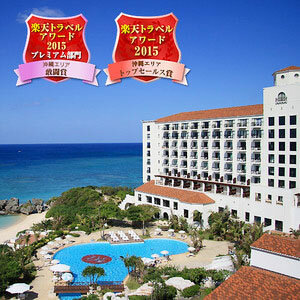 Enjoy a trip to beautiful Okinawa. 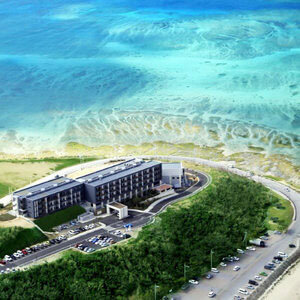 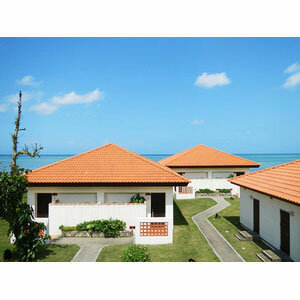 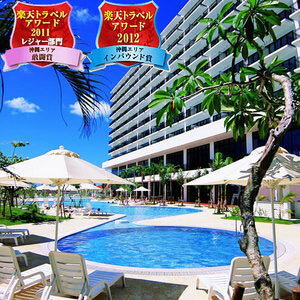 Introducing Okinawa, a resort destination popular even within Japan and featuring beautiful untouched nature and ocean. 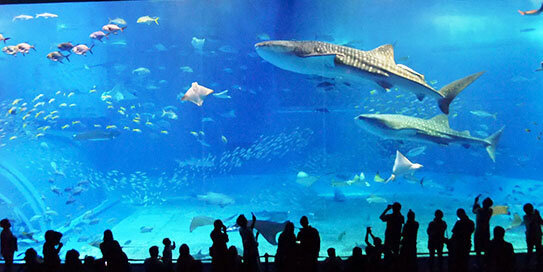 See many different creatures on display that you can only find here. 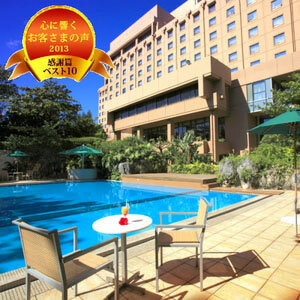 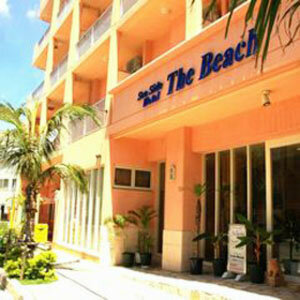 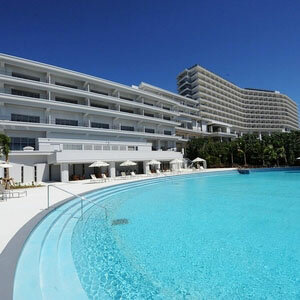 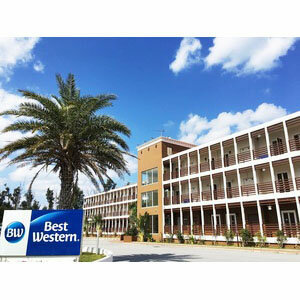 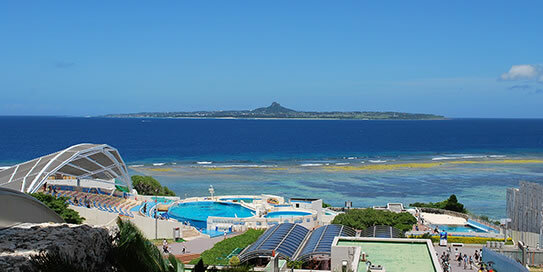 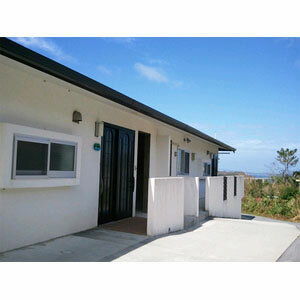 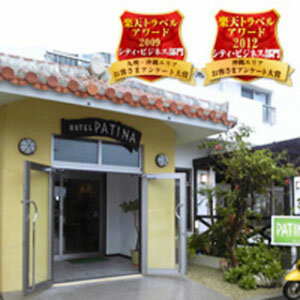 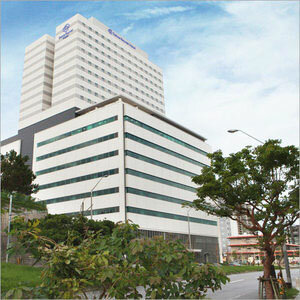 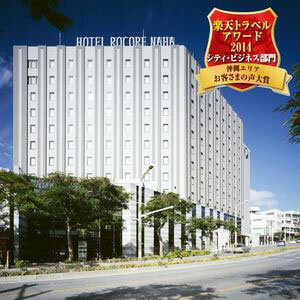 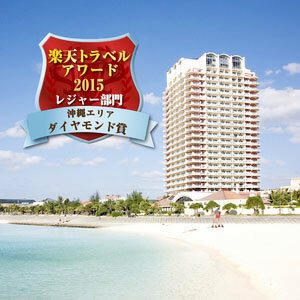 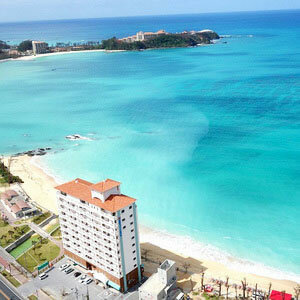 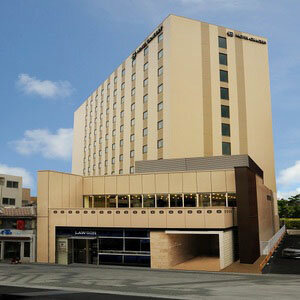 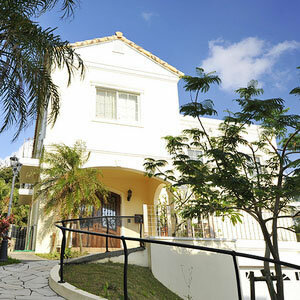 A sightseeing area with multiple attractions including beaches and the Okinawa Churaumi Aquarium. 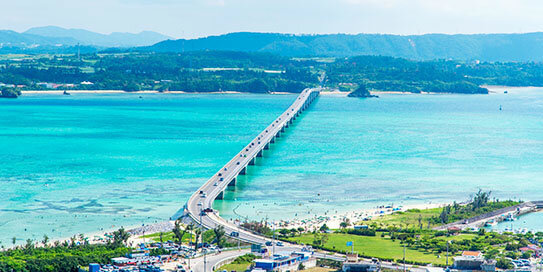 With a total length of 1,960 m, this bridge offers incredible views of the ocean on the way to Kouri Island. 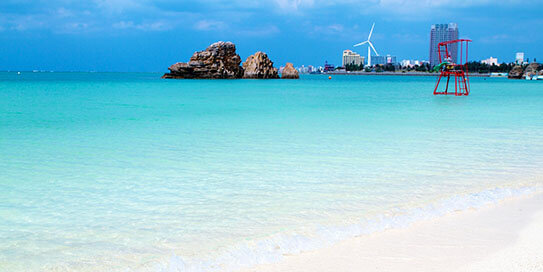 Incredible cliffs of raised coral blend with a beautiful view of the East China Sea. 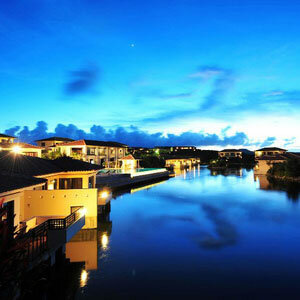 The view at sunset is particularly beautiful. 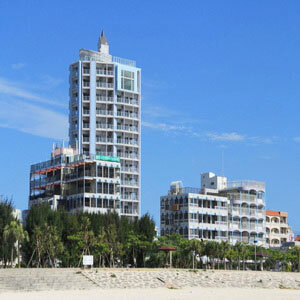 A 600-m long white sandy beach located in Araha Park. 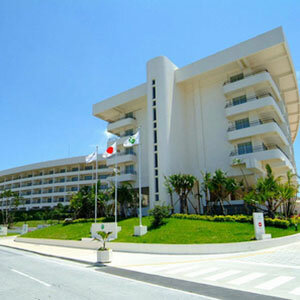 Spreading over a vast area, this botanical park allows visitors to experience the ecosystem of Okinawa throughout the seasons of the year. 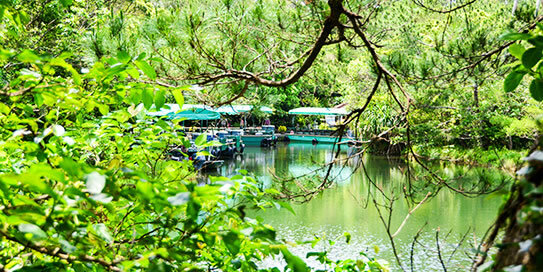 In addition to enjoying the forest on footpaths, visitors can also ride boats and water buffalo-drawn carts. 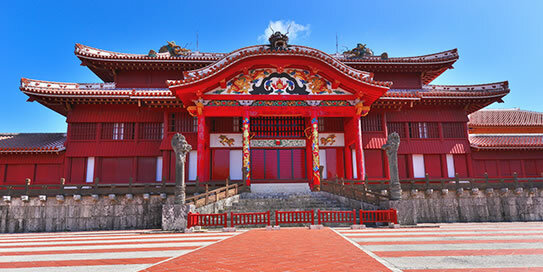 The remains of the castle that was a political and cultural center in the days of the Ryukyu Kingdom. 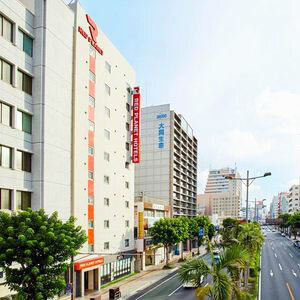 Full of everything from traditional crafts to the latest brand goods, its proximity to Naha Airport lets visitors enjoy shopping right up until they are ready to head home. 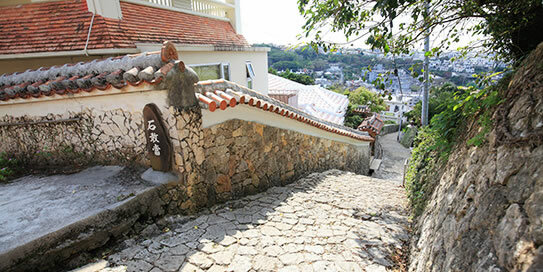 A road paved with Ryukyu limestone starting from Shuri Castle. 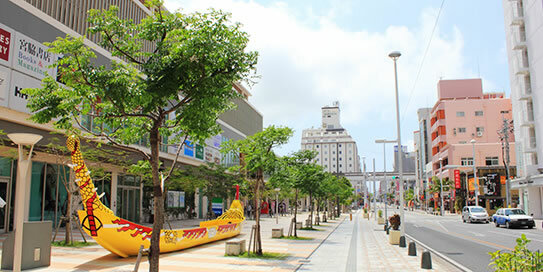 Its incredible scenery makes it a perfect place for a stroll. 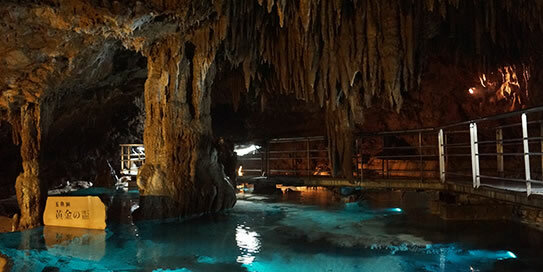 These caves are located inside the Okinawa World Theme Park. 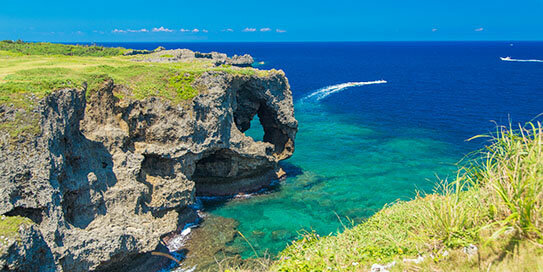 The mysterious caves have been cut through Ryukyu limestone over an incredible period of more than 300,000 years. 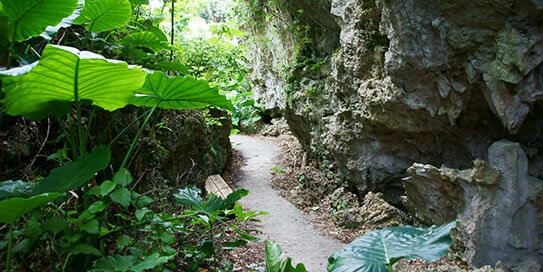 Full of pristine nature, this subtropical forest lets visitors reflect on themes of "nature" and "life." 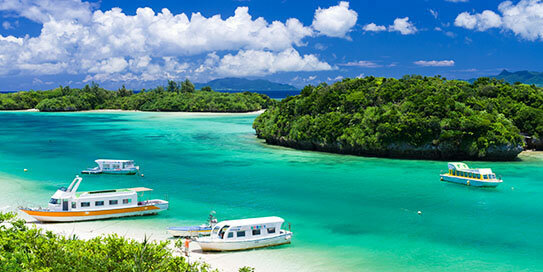 Popular as the number-one scenic location on Ishigaki Island, it is also well-known for allowing visitors to easily observe the colorful tropical fish and coral there.